Electrons are arranged in energy levels around the nucleus. The inner energy levels can take 2 electrons. 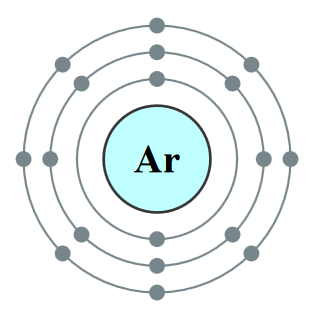 The second/third electrons can take 8 electrons. This is called electronic configuration. 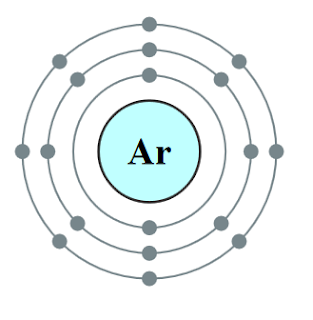 The number of electrons in the outer energy level correlates to an atom’s group in the periodic table.